This project entailed three work packages to upgrade and expand the T.Z. 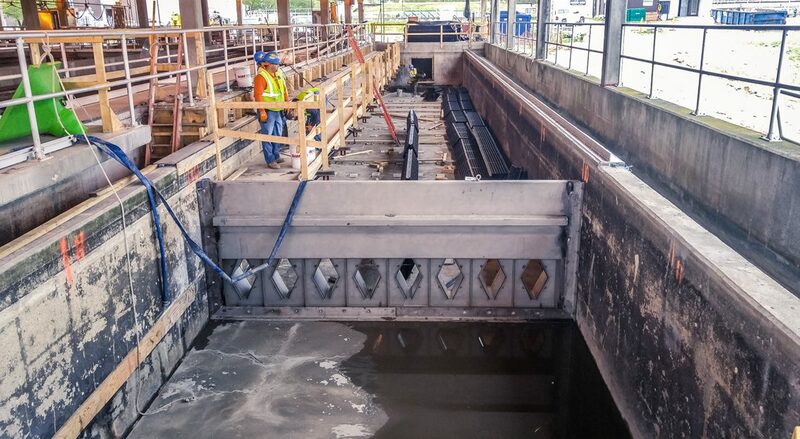 Osborne Water Reclamation Facility to enhance nitrogen and phosphorous removal and provide additional treatment capacity in conjunction with decommissioning the North Buffalo Water Reclamation Facility. Garney completed Packages 1 and 2 using the design-bid-build project delivery method. Garney was the Construction Manager at Risk (CMAR) for Package 3. 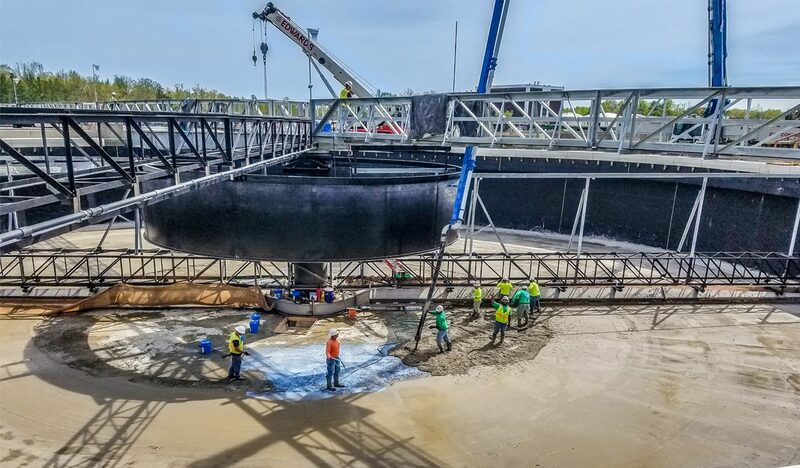 Package 1 construction resulted in the decommissioning of the North Buffalo Plant and provided additional temporary storage for wastewater transferred to the T.Z. Osborne Plant for processing. Package 2 facilitated hydraulic capacity upgrades at the T.Z. 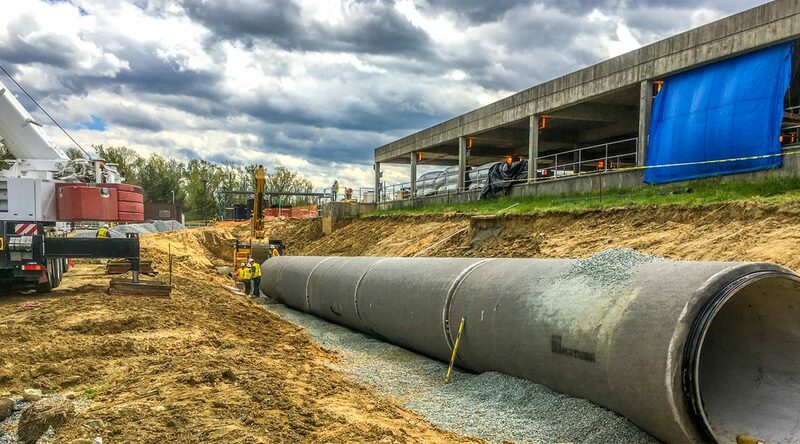 Osborne Plant to allow the City of Greensboro to maintain full permitted capacity for future growth. As CMAR for Package 3, Garney provided constructability review of 90% design drawings and specifications prior to setting the Guaranteed Maximum Price (GMP). 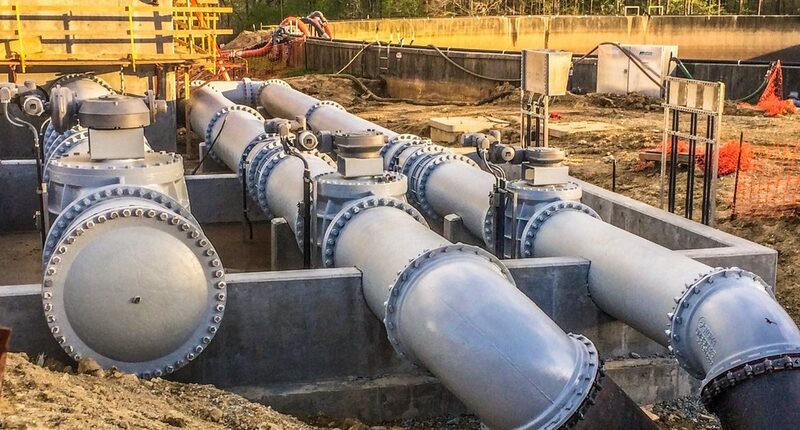 This work package provided filter treatment process and chlorine contact chamber upgrades, which were necessary to support treatment operations and maintain future growth capacity. 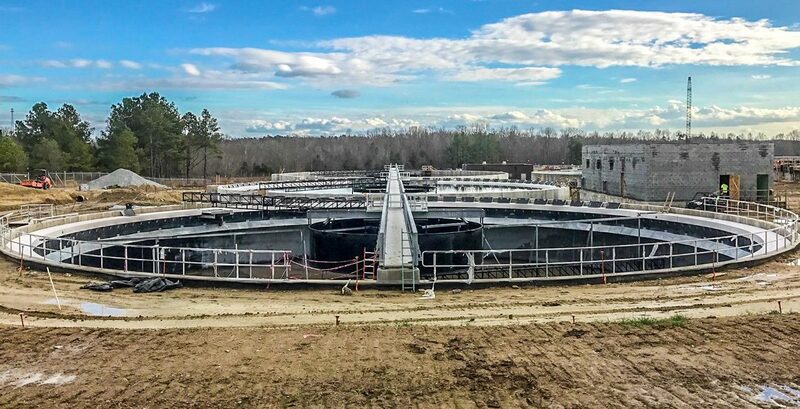 This entailed installation of new filter modifications, two new chlorine contact basins, new outfall piping, new hypochlorite feed pumps, new bisulfite feed pumps, new poly aluminum chloride (PACL) pumps, and chemical raceway vaults.